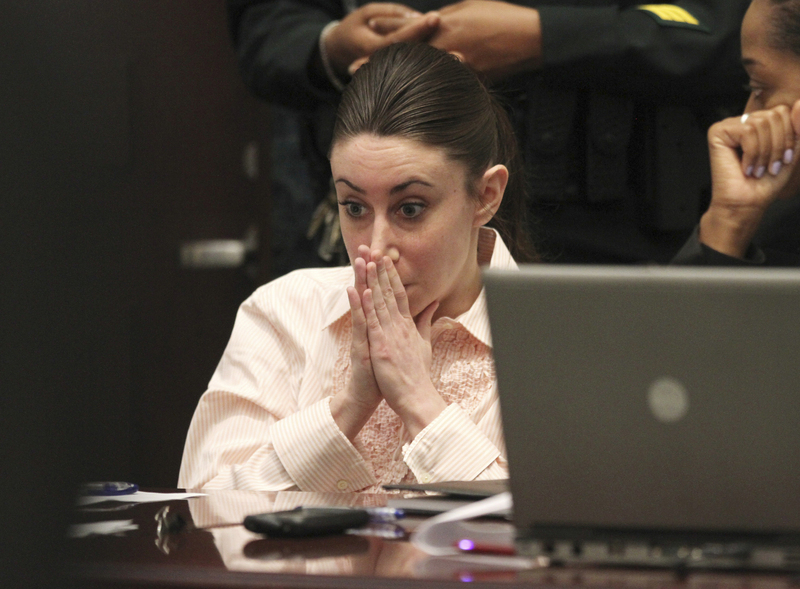 Well, just minutes ago, Casey Anthony was found “Not Guilty” for all charges save for the misleading of the police. So who killed little Caley? Let’s here it Ranters. Did she or didn’t she?